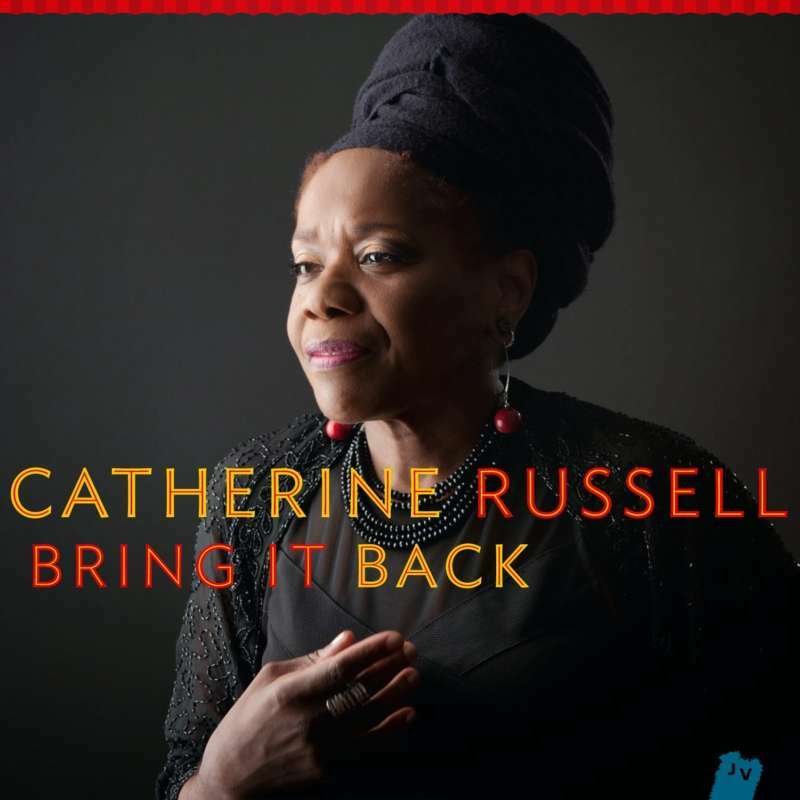 With Bring It Back, vocalist Catherine Russell digs deeper into a rich vein of musical treasures. Mining legendary collaborations between her father, Luis Russell and the great Louis Armstrong, Russell brings along her team from two previous chart-topping albums, the latest of which won the Prix du Jazz Vocal from L'academie du Jazz and Grand Prix du Hot Club de France. Gems from the jazz age and swing era, performed with new arrangements for ten-piece orchestra, blend seamlessly with reinventions sourced from Blues icons Esther Phillips, Al Hibbler, Wynonie Harris and Little Willie John. Russell personifies the living heart and proud history of each song. Recorded by Katherine Miller at MSR Studios in Manhattan.